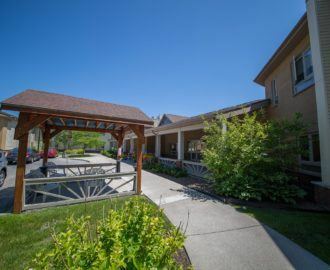 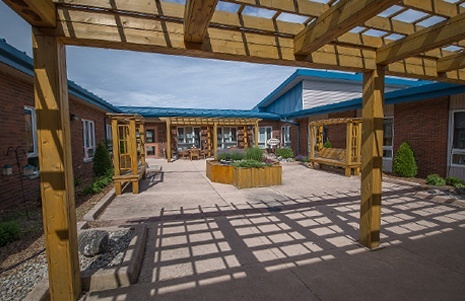 North Lambton Lodge is a recognized leader in the provision of long-term care services. 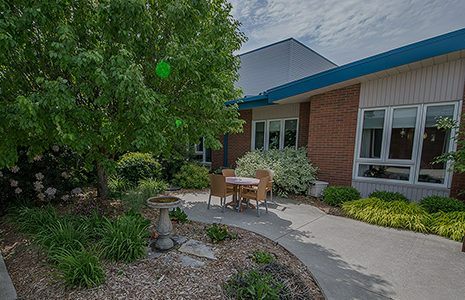 We are a non-profit, municipally owned and operated home in the County of Lambton. 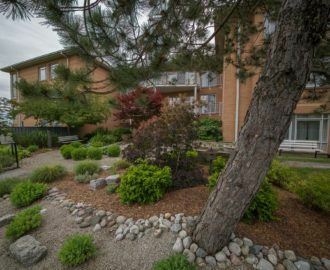 For over 45 years, we have dedicated ourselves to our community and our residents. 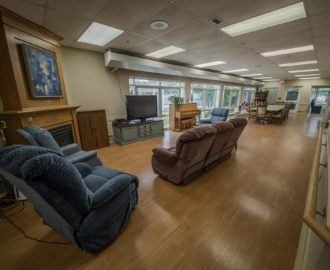 Located in the close-knit community of Forest, the Lodge offers an intimate home-like atmosphere and a sense of family. 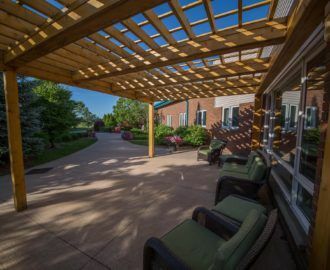 The long-service staff have earned a positive reputation for their dedication to providing quality care and family members can feel confident that their loved one is well cared for at The Lodge.